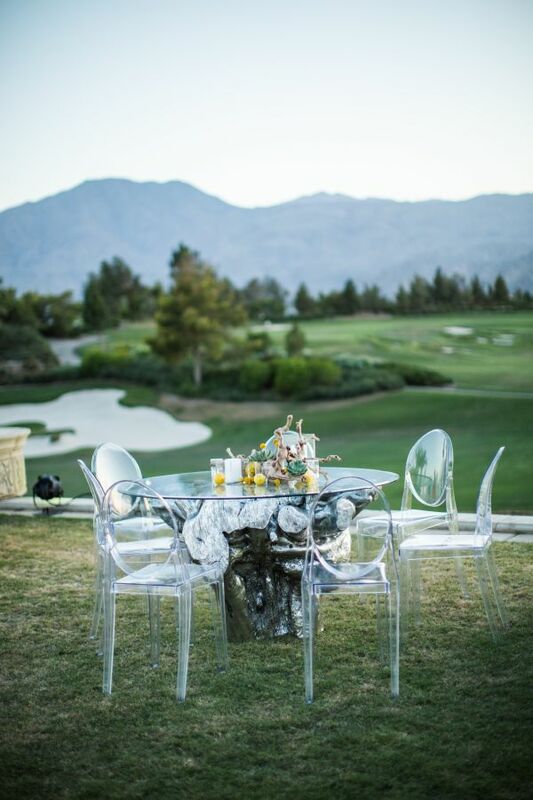 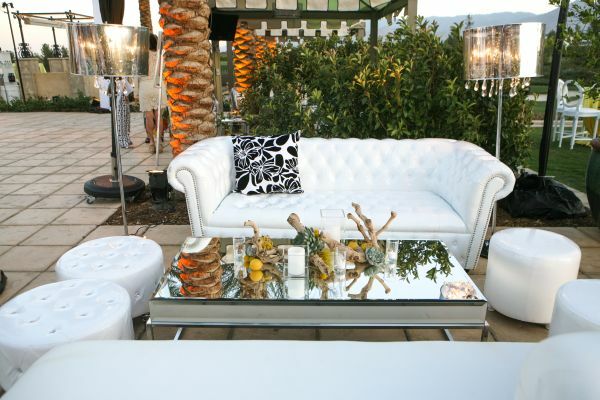 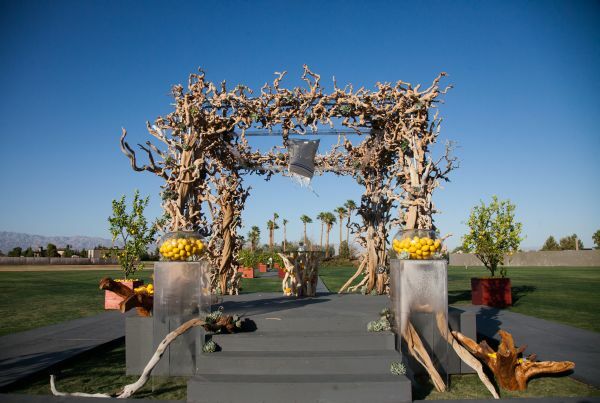 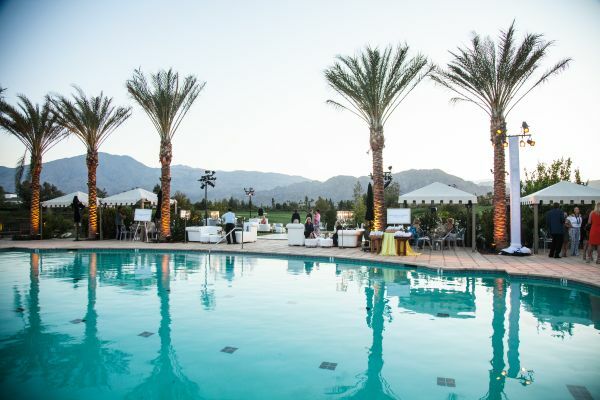 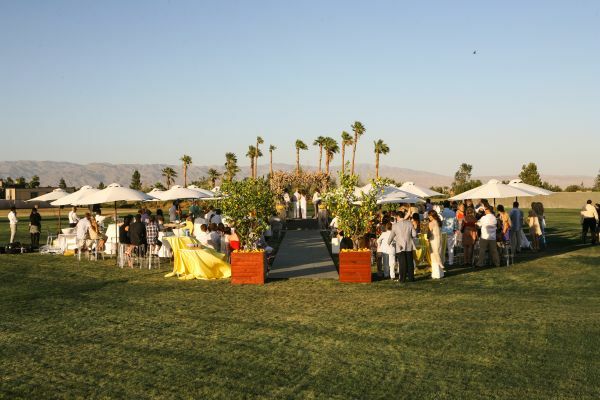 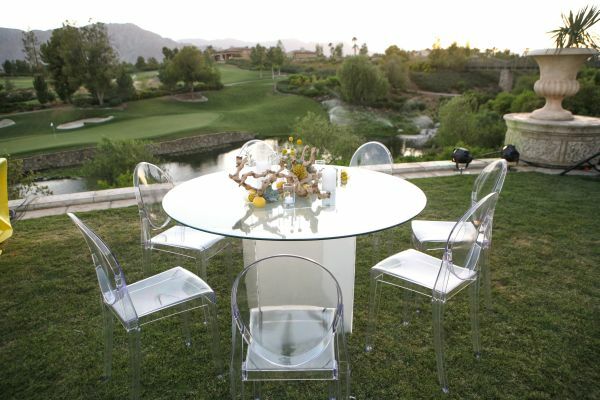 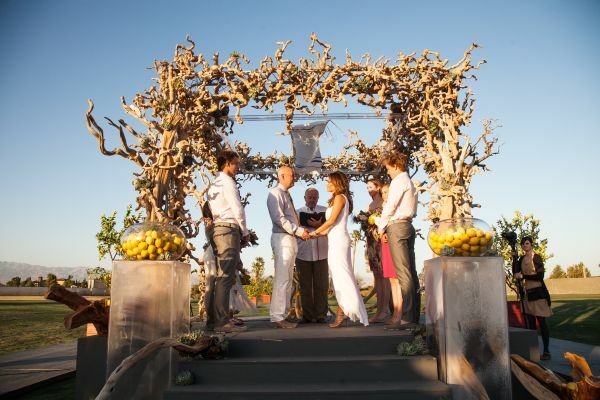 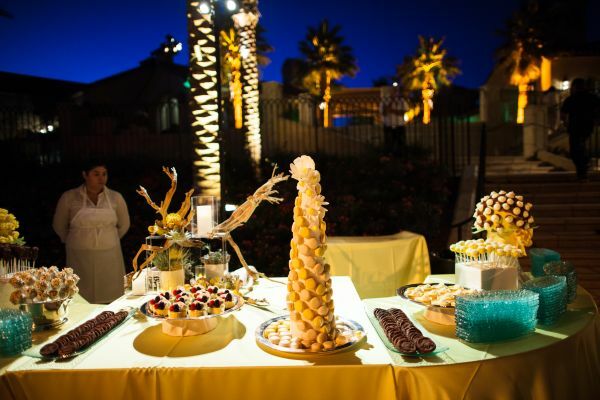 There are two guarantees with a wedding ceremony in gorgeous Palm Springs, California: majestic scenery and sunny weather! 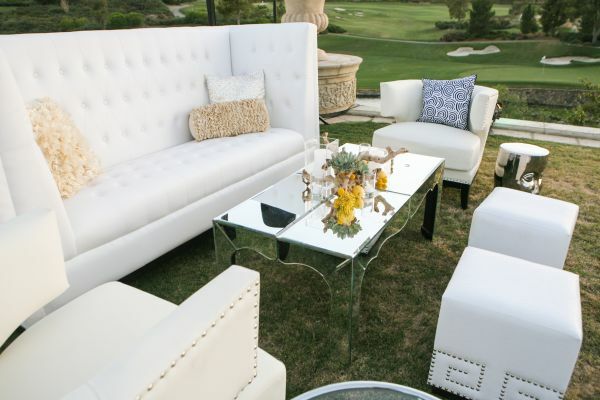 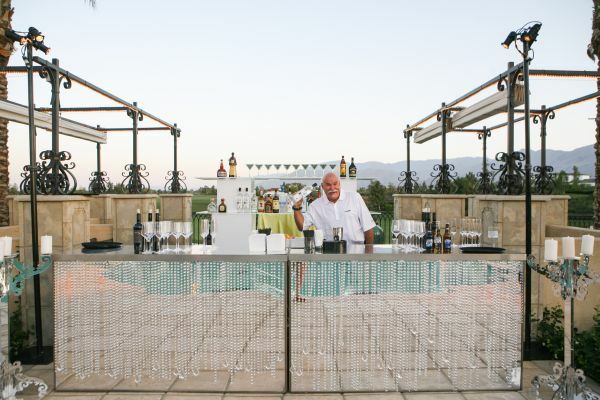 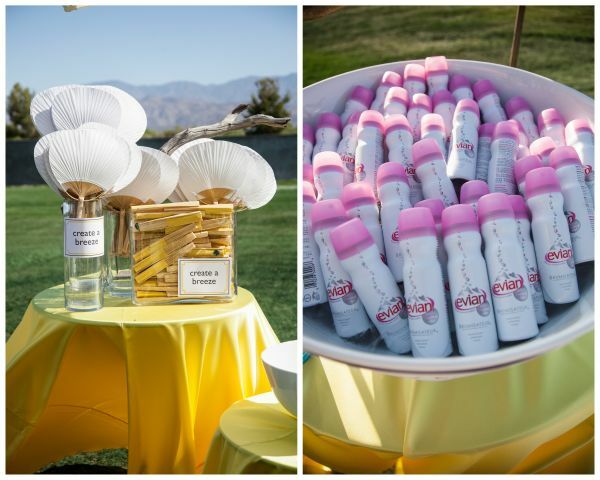 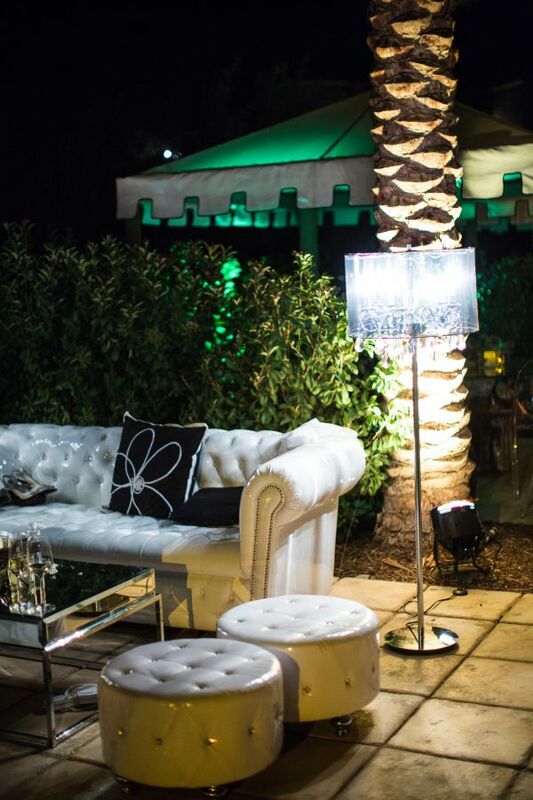 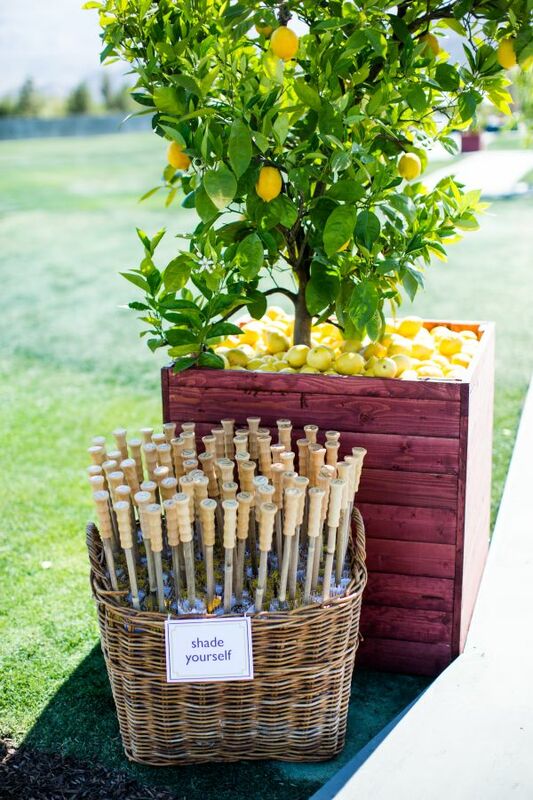 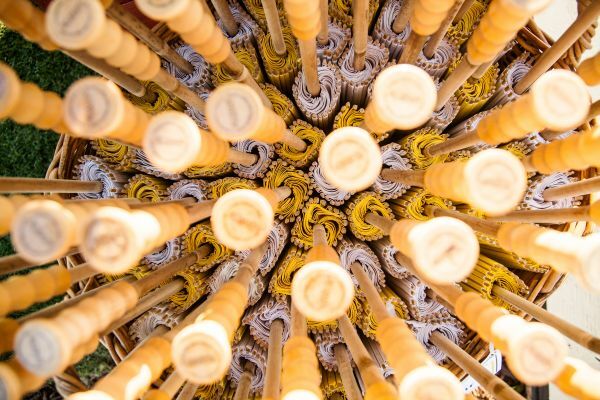 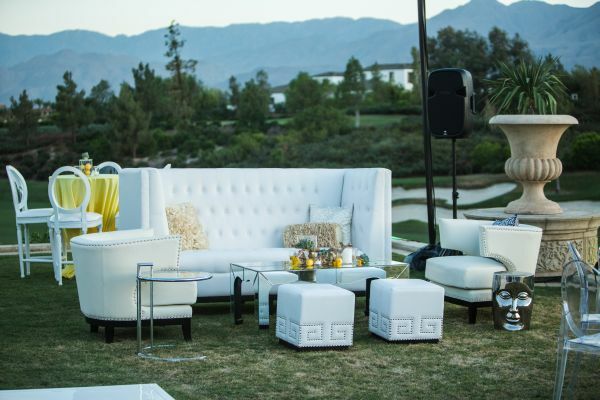 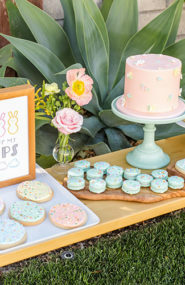 From refreshing lemon accents to custom fans and umbrellas for their guests, this couple knew the perfect way to cool down and have a good time! 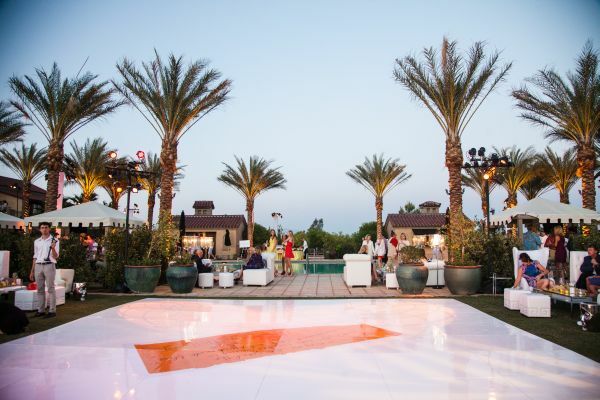 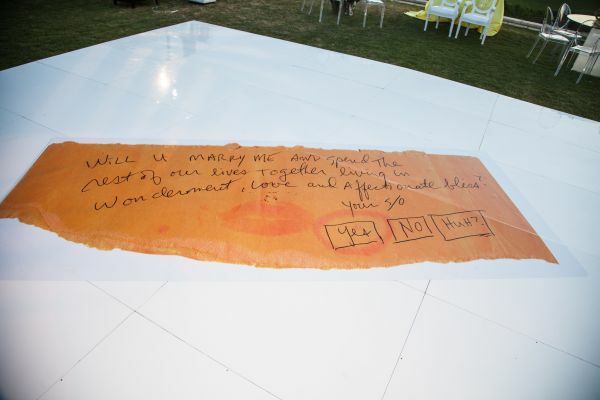 In addition to their practical details, we’re completely obsessed with their personalized touches…don’t miss that amazing dance floor with a hand written note to the bride from the groom! 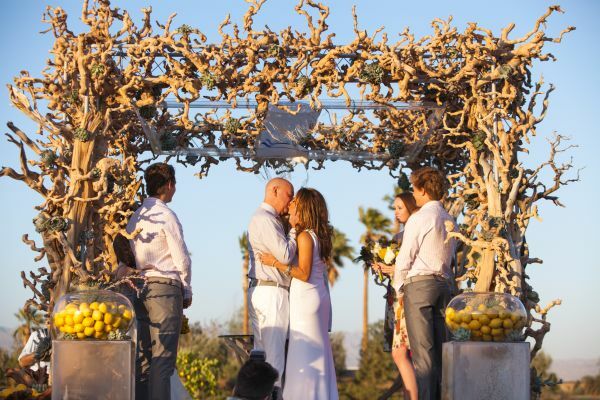 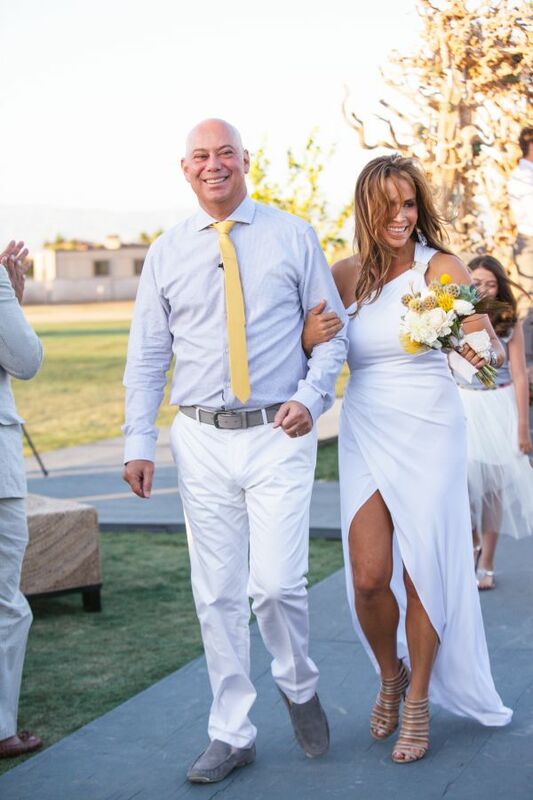 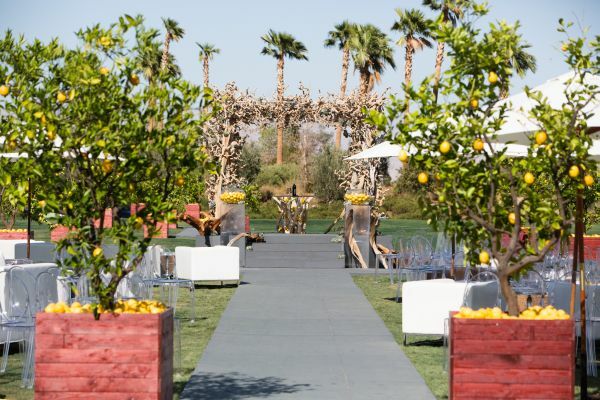 We’re just dying to share this radiant wedding created by The Special Day with bright floral accents by Chris for Fiori Fresco in Palm Springs! 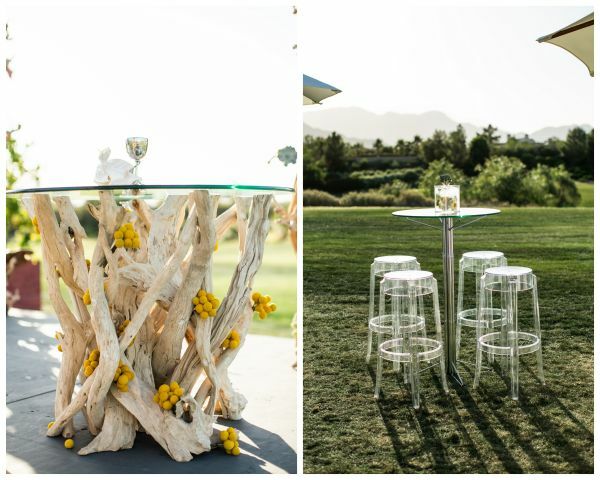 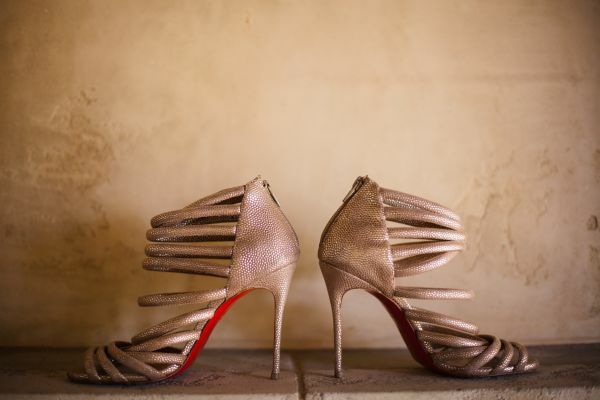 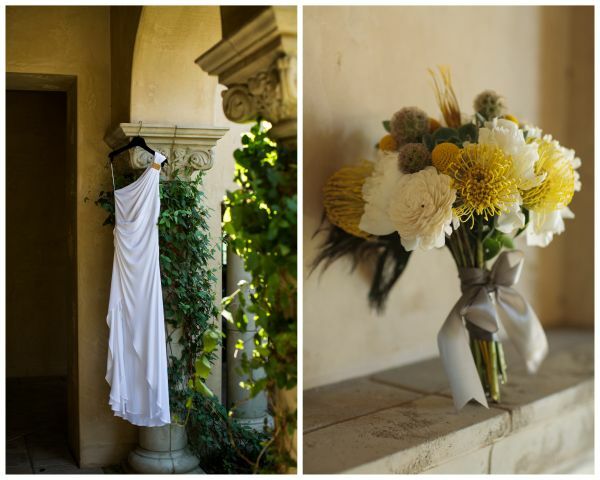 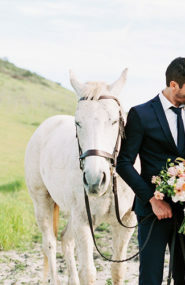 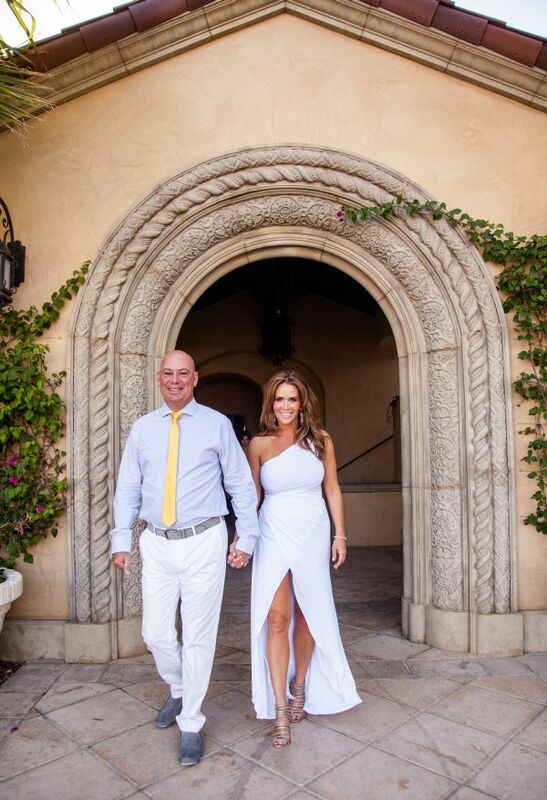 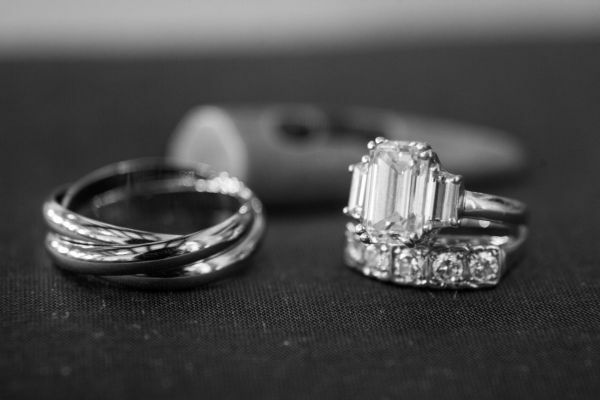 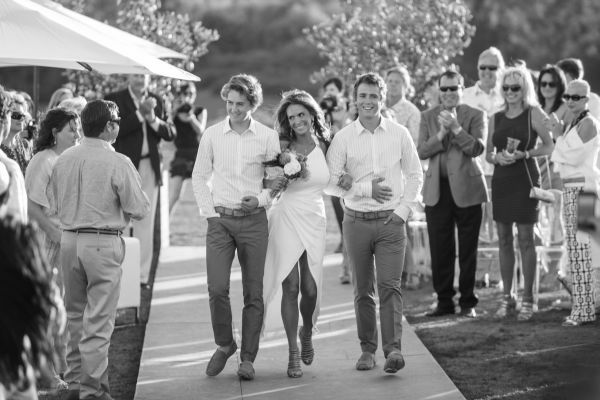 You can see this wedding featured in the most recent issue of The Knot Southern California as well! 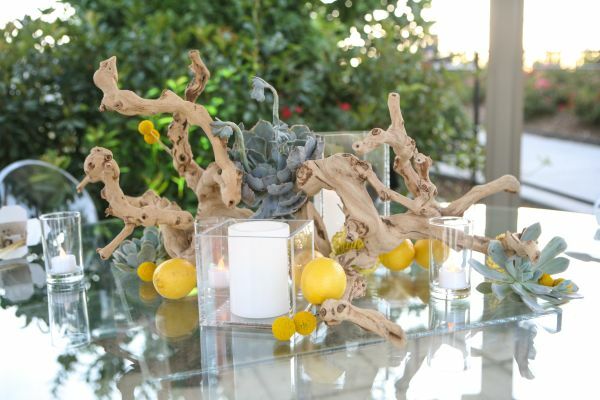 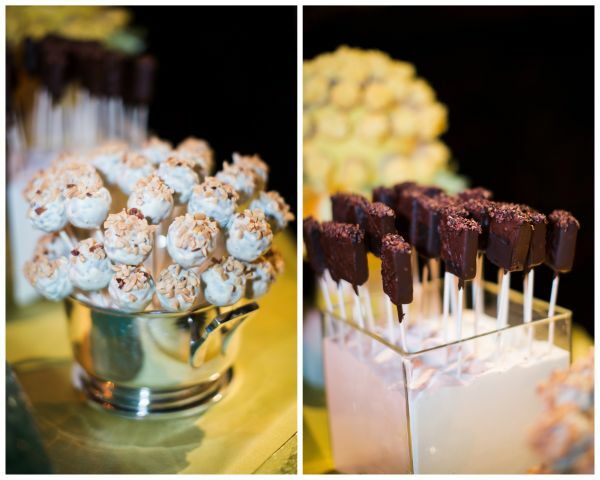 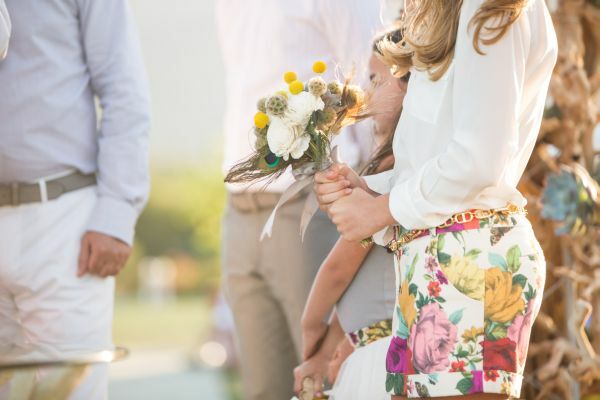 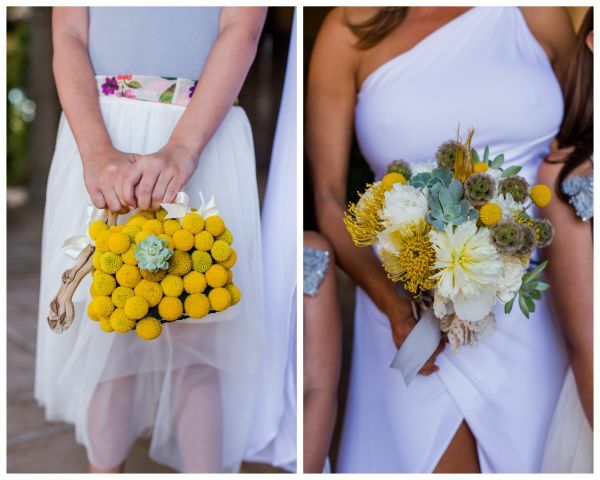 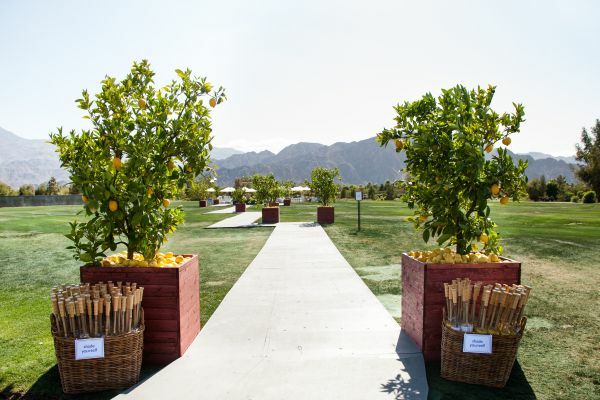 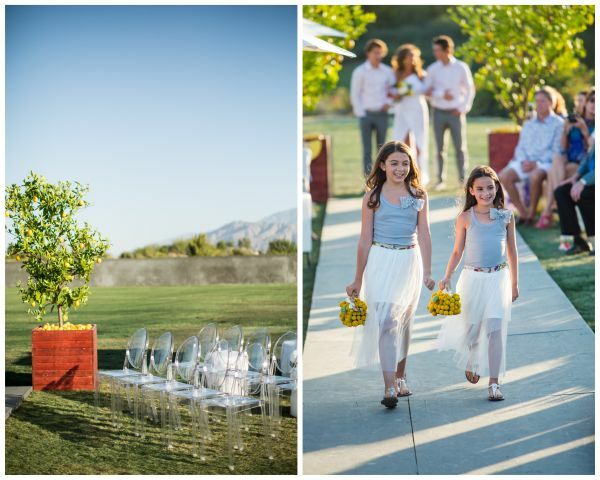 Lemons are one of my favorite accents, must be why I love this @thespecialday wedding so much! 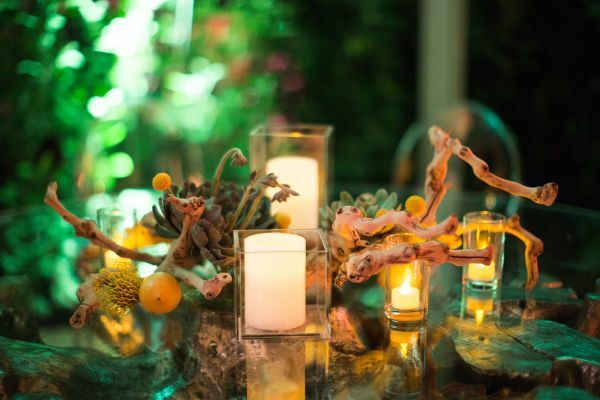 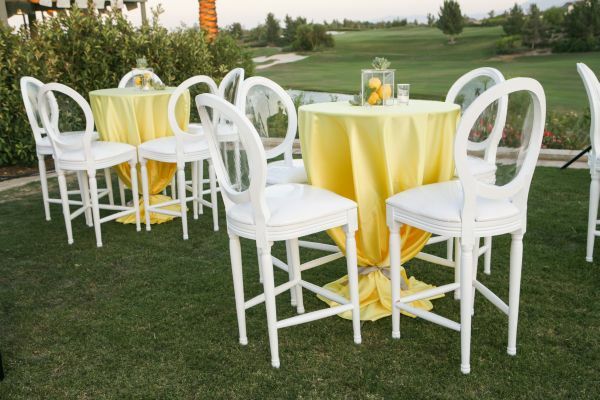 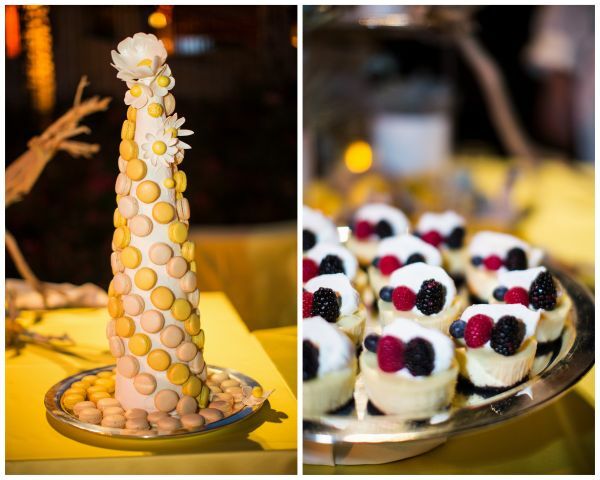 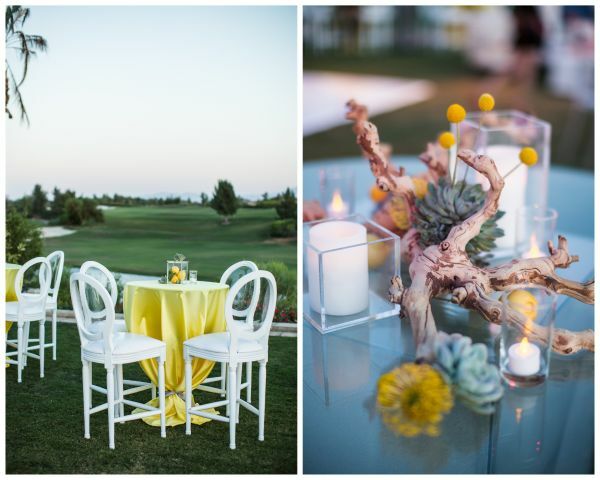 Adore the lemon accents throughout the wedding! 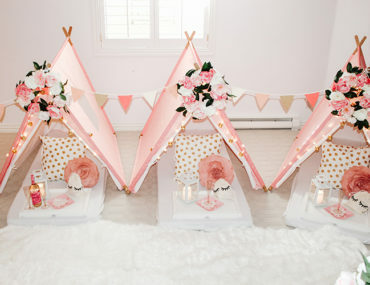 Absolutely perfect for summer time.